The Montessori School of Chantilly offers kindergarten as the culminating year of Montessori primary education. This is the year in which Montessori students demonstrate their ever increasing aptitudes and knowledge of the academic areas while blossoming in their work. Kindergarten students complete various extensions of work with the Montessori materials and “teach” what they have learned. By this point, your child will know the basics of language and will be ready to continue their learning as they journey to first grade. Our students learn and understand math and how it can be found and used in our daily lives. They will have the ability to count and perform simple math problems as they prepare for elementary school. Throughout your child’s time in our Montessori school, they will gain a basic understanding and hands-on experience with different types of science. We teach science to our students to help them understand how the world works and what is going on around them. 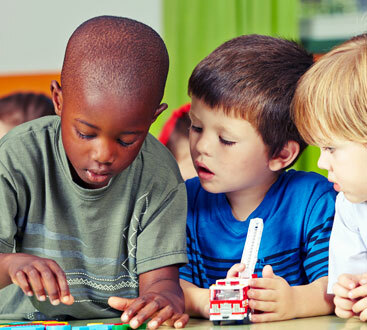 Your kindergartener will have progressed from the concrete “show me how” to the “I can do it by myself” stage, before finally reaching the “let me teach you how” stage. Our students work hard and have a love for learning because they truly enjoy it and intrinsically feel rewarded. At Montessori School of Chantilly, our students work very hard to meet and exceed the Virginia Standards of Learning. Our students are fully prepared for elementary school and embrace learning with an “I am excited, and I can do it” attitude. As a part of the class, our students will also be taught skills in yoga, zumba, music by Music for Life, art by Abrakadoodle, Spanish, French, and sign language. These are enriching classes that will help them further develop their creativity and self-expression. They will also learn to enjoy different activities, learn how to focus, and so much more. 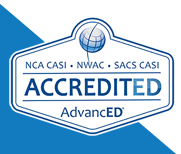 Our school is also Virginia Department of Education accredited and AdvancED® accredited! Our teachers provide a high-quality education program, implement improvements to our programs to help our students achieve more, and provide a stimulating environment — all of which allowed us to achieve the Virginia Department of Education accreditation! The AdvancED accreditation mentioned that our staff provided opportunities to enhance students’ learning through exploration and investigation. We work hard to give our kindergartners the education they need and to help them learn and grow in the way they do best. We are always trying to improve our kindergarten program, as well as our other programs. Your kindergartner will get the best possible education at our school and these accreditations prove that! You can learn more about our accreditations here! 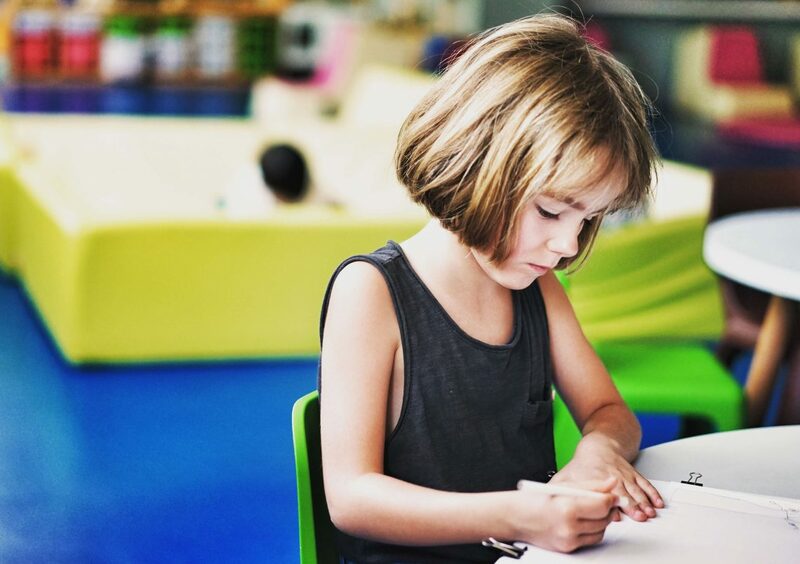 Our kindergarten program at Montessori School at Chantilly is meant to help your children grow, learn, and develop in a way that prepares them for first grade and the years to come. 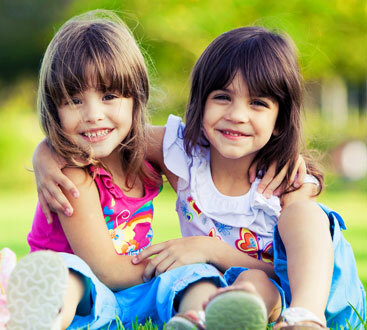 Contact us to secure your child’s Montessori education and care today.